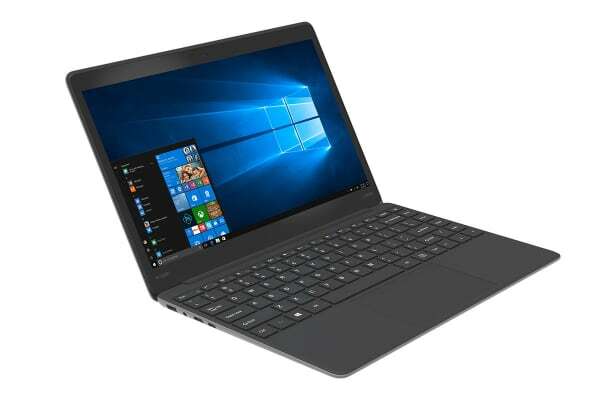 Built with a sleek 13.3” Full HD IPS display, 4GB RAM and 64GB of flash storage, make everyday tasks, studies and entertainment a breeze with the Kogan Atlas 13.3” L300 Notebook. Ideal for students and people on the move! 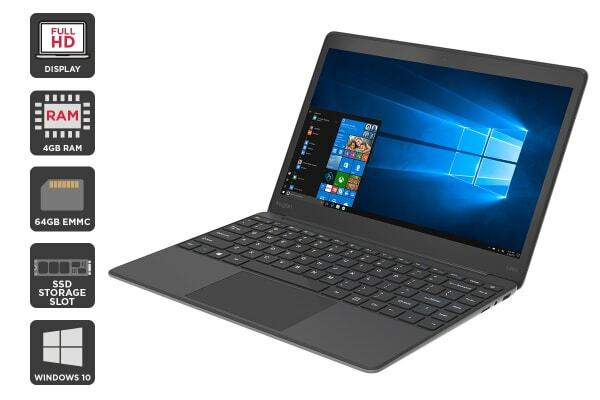 Boasting a Full HD IPS display with an Intel HD Graphics 500 that will make your streaming, gaming and media burst to life, the Kogan Atlas 13.3” L300 Notebook is the perfect everyday notebook, delivering impressive features without a heavy price tag. Built with a stylish matte finish that’s resistant to dents and scratches, the Kogan Atlas 13.3” L300 Notebook is perfect for school, on-the-go business or university; built to withstand the wear and tear of everyday commutes and heavy-handed students. With Windows 10 pre-installed, you can shoot emails and share papers, presentations and notes with your peers and colleagues with ease. 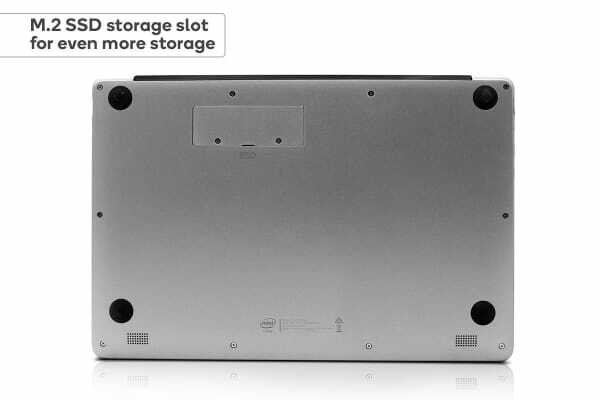 The 64GB flash storage and 4GB RAM helps you power through the demanding tasks quickly, with an M.2 SSD expansion and Micro SD slot for additional storage up to 240GB. Sync up your favourite media, projector or TV thanks to a USB 3.0 port and a Mini HDMI port, making movie nights and pitch presentations seamless.